Minority business leaders and decision makers come together for a day of golf and networking that spans across three courses in the Metro Detroit area and culminates in a reception and banquet at the end of the day. This financial support we receive at this event provides us with over 1,000 hours of training for approximately 1,000 minority businesses each year. 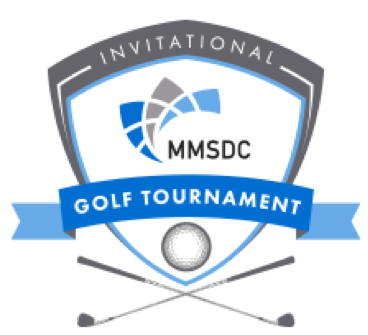 The golf tournament not only provides an excellent business networking opportunity for participants, it also helps the MMSDC provide minority businesses with the skills, tools, and knowledge they need to grow and remain competitive.